What does it take to be nominated for a British Guild of Travel Writers' Tourism Award? "Some projects have cost millions and are well-publicised; others are simpler community projects that take just as much effort and love," the UK's leading organisation of travel media professionals explains. 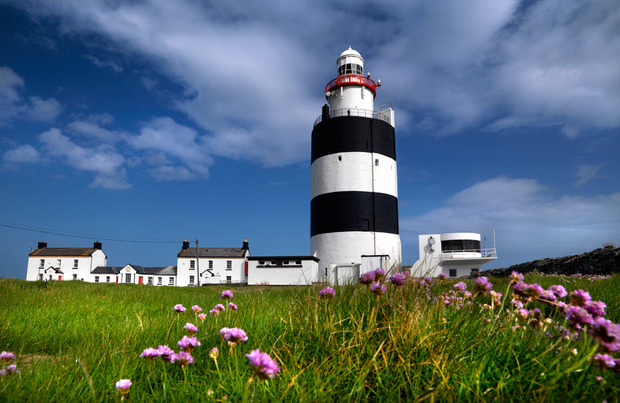 And this year, Wexford's Hook Lighthouse has made the cut, along with several other nominees from destinations ranging from Dominica to France. It was nominated by Independent.ie Travel contributor, Isabel Conway, herself an award-winning travel writer. Guild members are currently voting to decide the winner in each category, with results to be announced at a glittering black-tie dinner at London's Savoy Hotel on November 4. "As an attraction Hook Lighthouse is world-class and unique," Conway says. "A Republic of Ireland project has not been a finalist for these awards for many years, and Hook Lighthouse very much merits a place in the 2018 final line up." It's also drawing increasing numbers of marriage proposals. 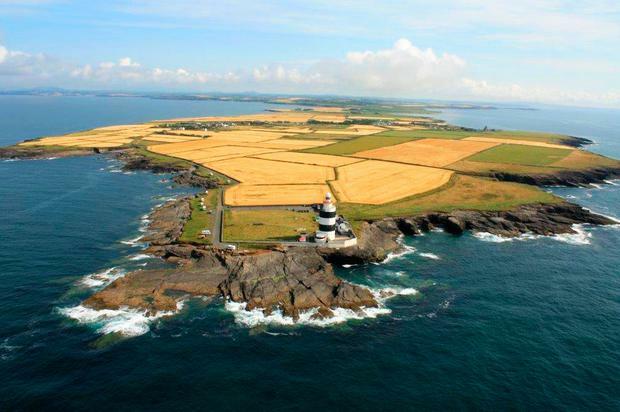 The visitor attraction is no stranger to awards, of course - having been named Ireland's Hidden Gem in our Reader Travel Awards 2018, and one of the world's 'flashiest' lighthouses by Lonely Planet. Hook Lighthouse manager, Ann Waters, described the nod as "a great honour". "The British Guild of Travel Writers awards are nominated and voted on by the industry's best travel writers, therefore, the benefit to us of reaching this stage alone in the awards is incredible," she said. "We are also delighted to showcase what we have to offer here on the Hook Peninsula as part of Ireland's Ancient East to a world stage audience at the London awards event."